Spring is finally here and it has become a tradition for many people to take advantage of the warmer temps and do some deep cleaning in their home. While this is a great idea to help keep your home in good shape, there are things you can do throughout the year to help make this process smoother. 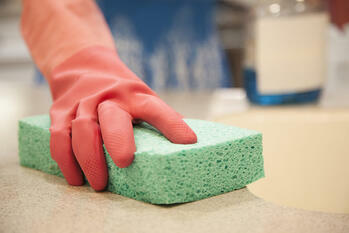 Here’s a handy list of how often you should be cleaning certain items around the house.